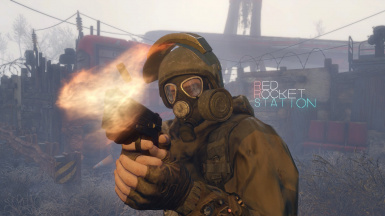 Models & Textures belong to ryss5an, user has not been active in some time. 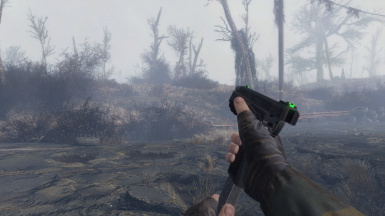 If you want to make anims for this, go ahead. 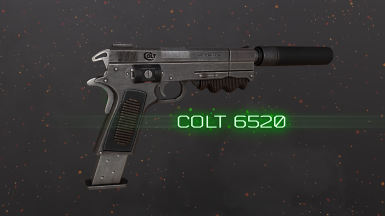 "A Colt 6520 10mm autoloading pistol. 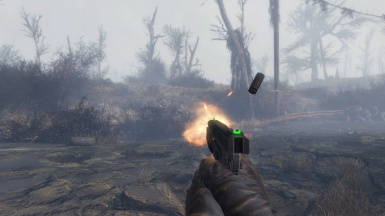 Each pull of the trigger will automatically reload the firearm until the magazine is empty." 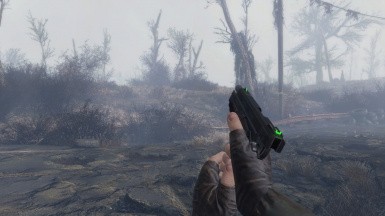 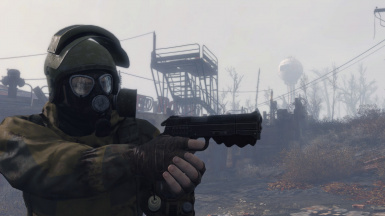 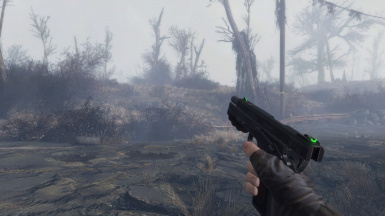 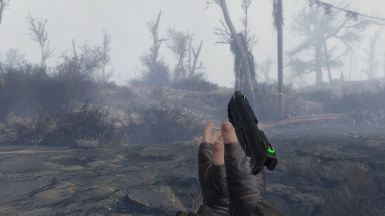 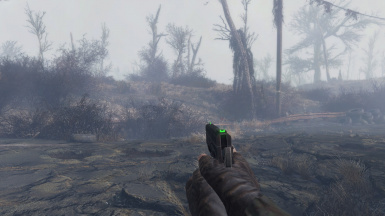 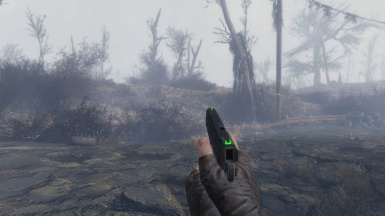 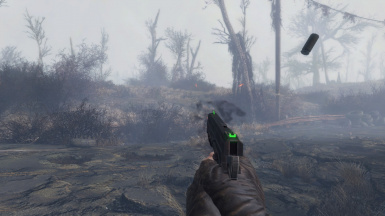 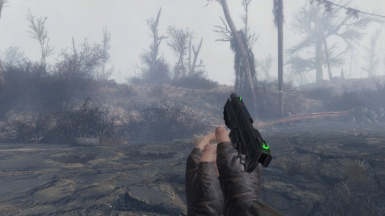 This mod will add the classic Colt 6520 autoloading pistol into your world. 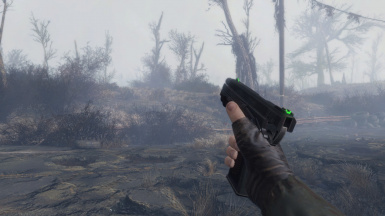 It includes custom sounds that have a touch of the old Fallout. 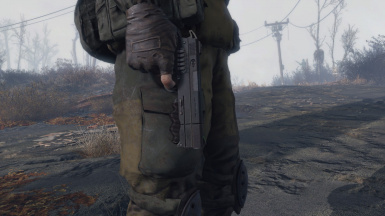 Your local weapon merchants will start carrying these and as well as people you meet. 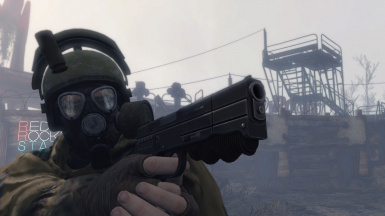 Maybe you'll find a legendary Colt 6520 used by someone important? 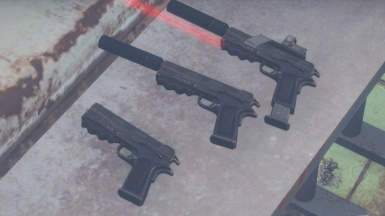 Includes many modifications you can use; ranging from optics, laser, and different recievers. 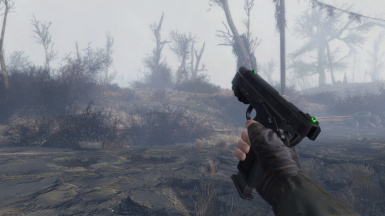 Word has it that someone spotted an old 6520 pistol at Vault-Tec Regional HQ not too long ago.